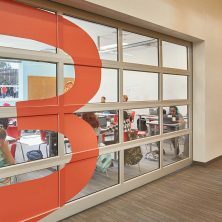 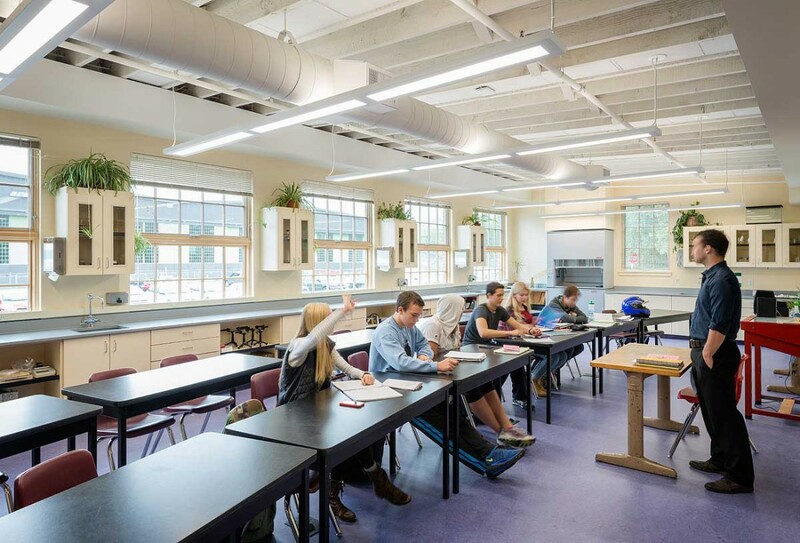 Kirtley-Cole Associates completed a tenant improvement of the existing 13,566 SF Building 11 in Magnuson Park for Seattle Waldorf High School. 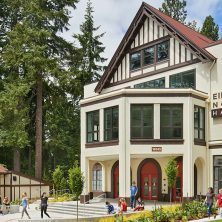 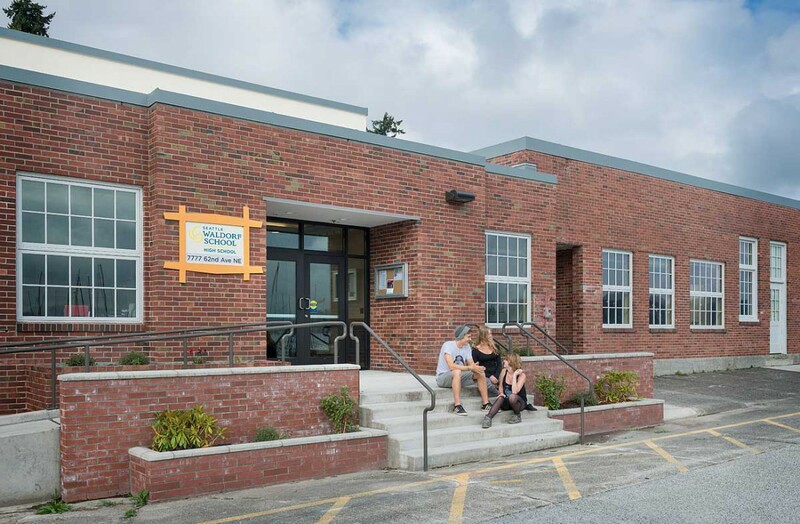 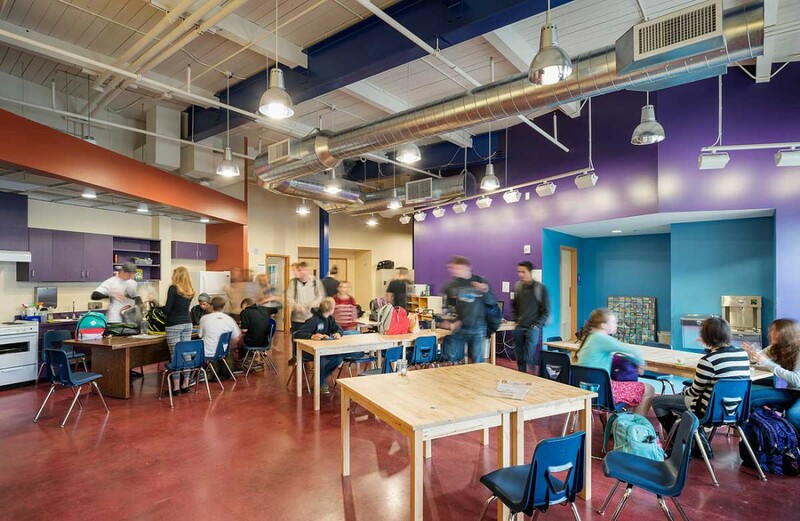 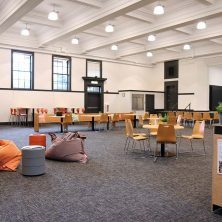 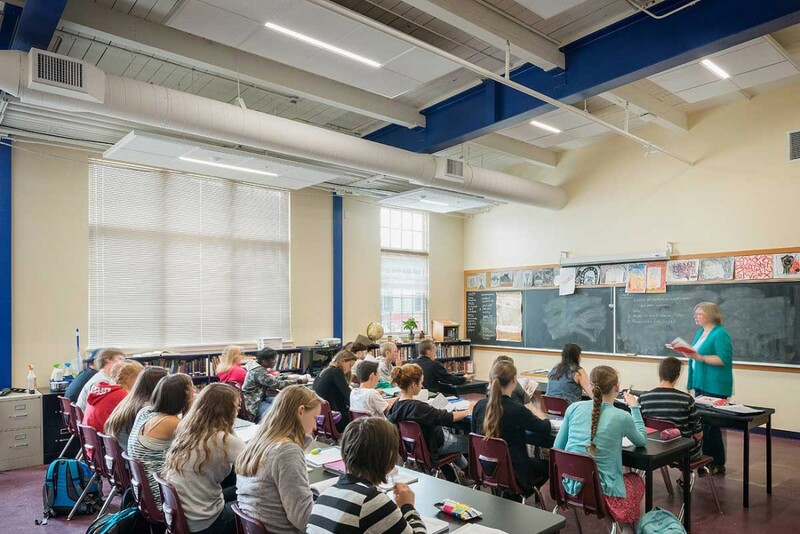 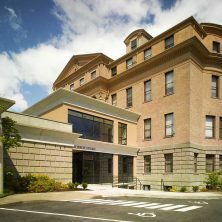 Our team worked with Seattle Waldorf School to transform the 1940’s former Navy building into a new high school. 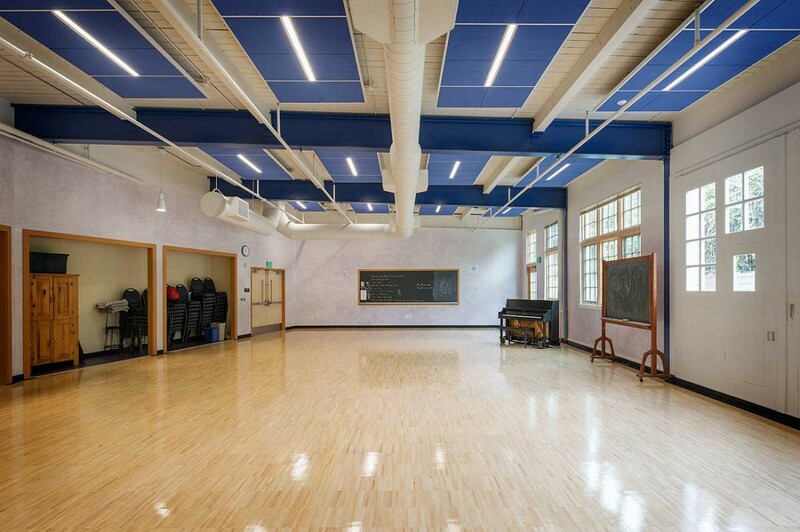 In addition to classrooms, the new school houses spaces for eurythmy, art, science, student center, kitchen and offices.